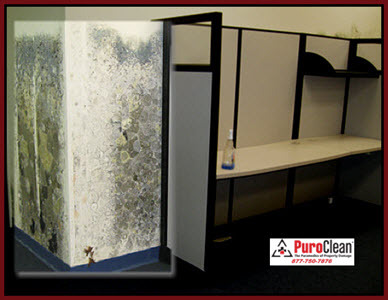 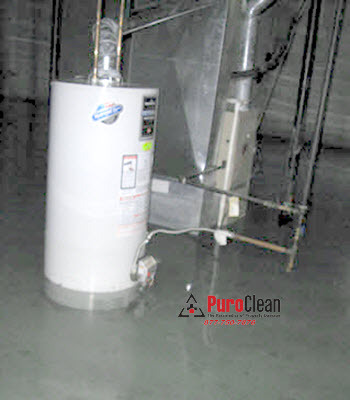 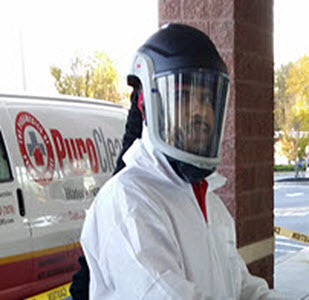 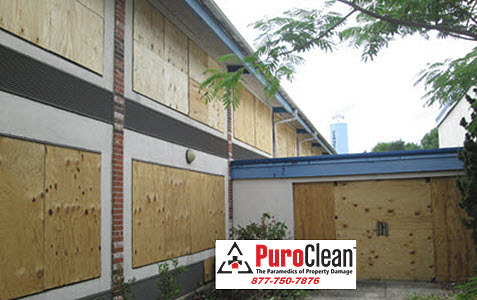 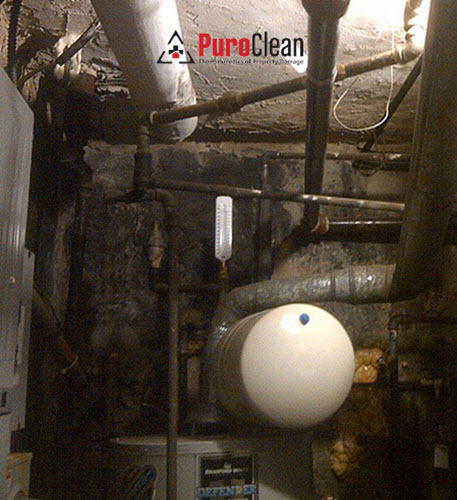 When property managers in the Greater Philadelphia and Southern New Jersey region need emergency board up services for their commercial and industrial properties, they rely on PuroClean Emergency Recovery Services to get the job done right! 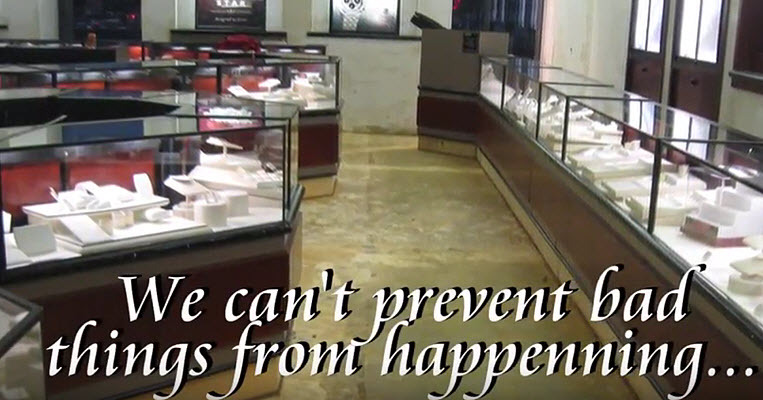 By now, everyone seems to know the drill when a big storm is approaching. 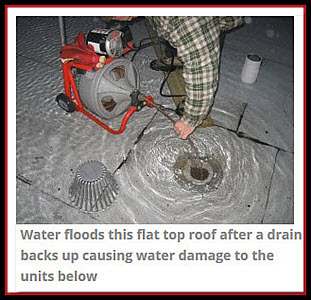 But for homeowners and business owners in our Philadelphia and Cherry Hill region, there are some additional things you can do right now to prevent storm water damage to your home or commercial property. 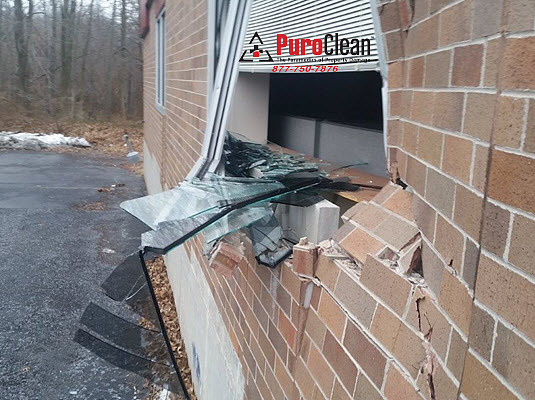 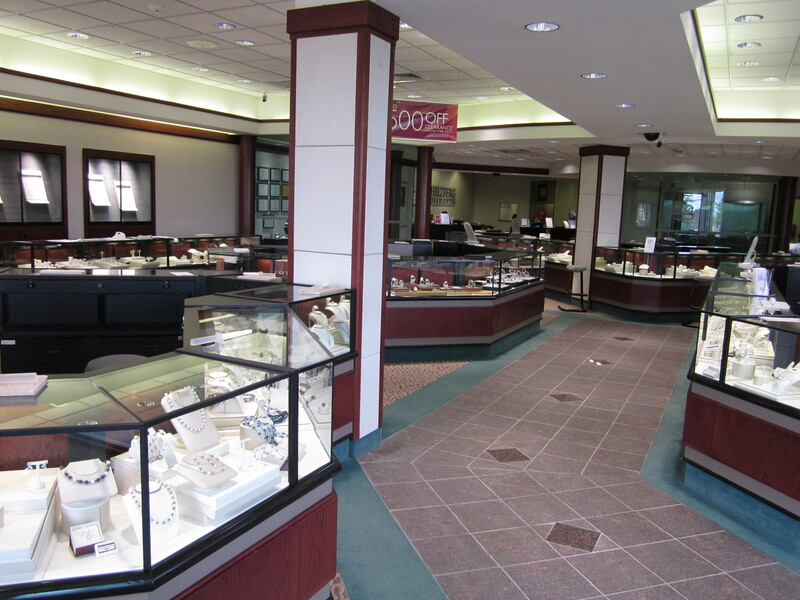 Our commercial property boardup solutions protect the building and the employees from the elements until permanent repairs can be made.